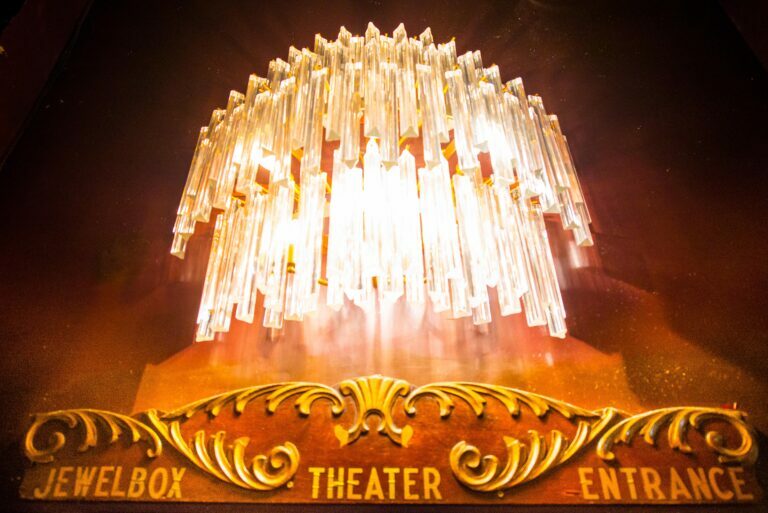 Trendy restaurant, theater, and event space with a classic art deco, 1920’s vibe. 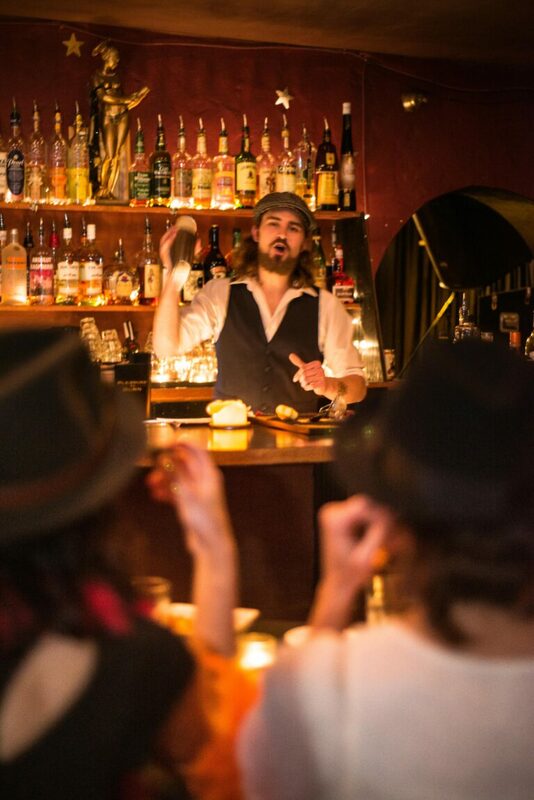 Features a basement speakeasy bar, private lounge, dining room, and vintage decor. 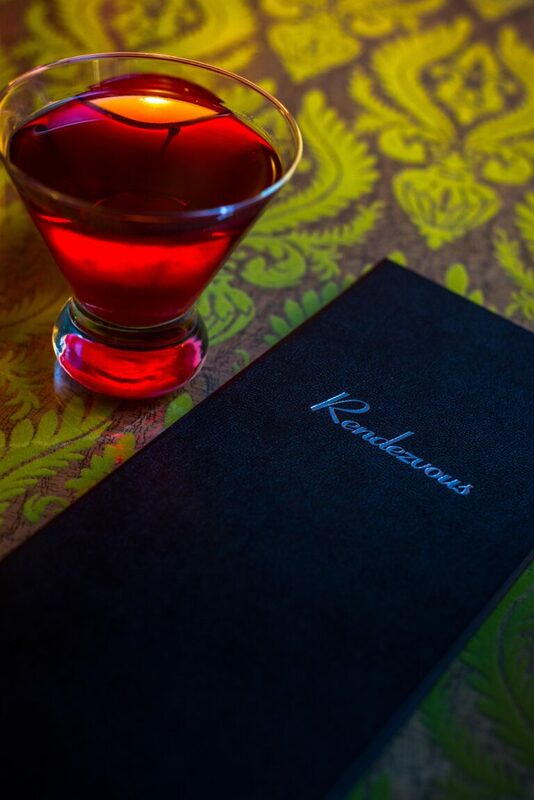 Full dinner menu and late night options, as well as catering menu for private events. 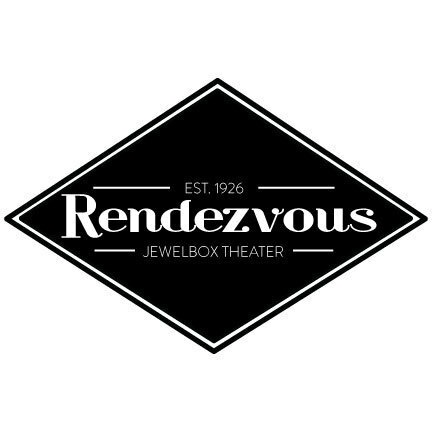 The Rendezvous is also home to Seattle’s historic Jewelbox Theater- ideal for plays, burlesque, and musical performance.